Gentle dandruff removal and cleansing. Removes dandruff gently and efficiently. Protects against new dandruff formation from first wash. Regulating intensive anti-dandruff treatment. Sustainably fi ghts even stubborn dandruff. Long-term freedom from dandruff for up to 2 months after regular treatment over 4 weeks softness. Regulating anti-dandruff care. Fights dandruff formation. 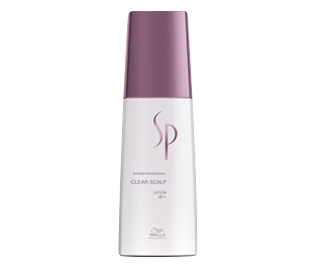 Prevents irritation of the scalp. Intensive anti-dandruff scalp care. Effectively fights dandruff. Effectively cares for your hair.